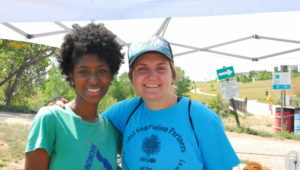 Courtney Garwood, our wonderful Education Program Manager & Event Coordinator for Sand Creek Greenway is heading off to a new challenge and we want to hire the next great person! 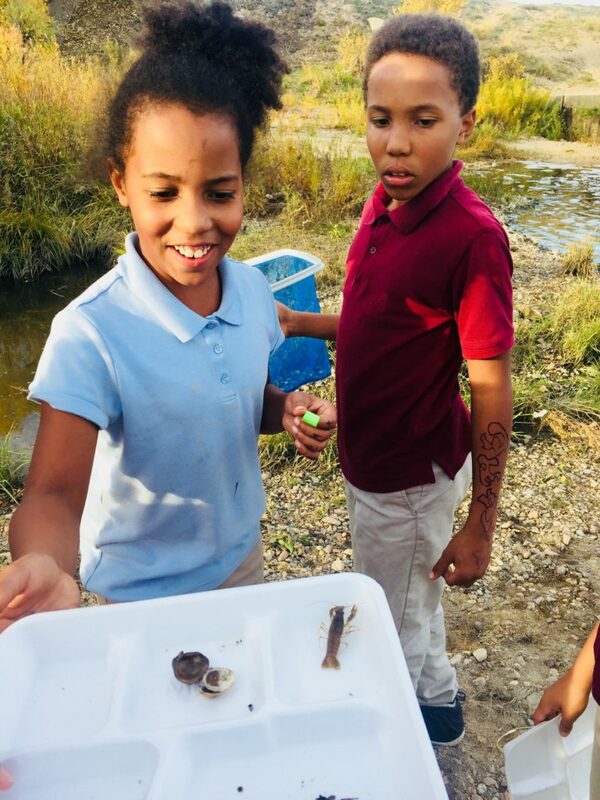 75% of the job involves developing and delivering environmental education activities for Boys & Girls Clubs and other youth groups in the GoWild/Northeast Metro Coalition/GOCO. 25% of the position involves event management, volunteer programming, and working with the Executive Director on tasks relating to operations of the nonprofit organization. Full-time. Salary $38,000 to $40,000 with vacation, health leave, and health insurance included. Deadline for sending resume and cover letter: February 25, 2019. 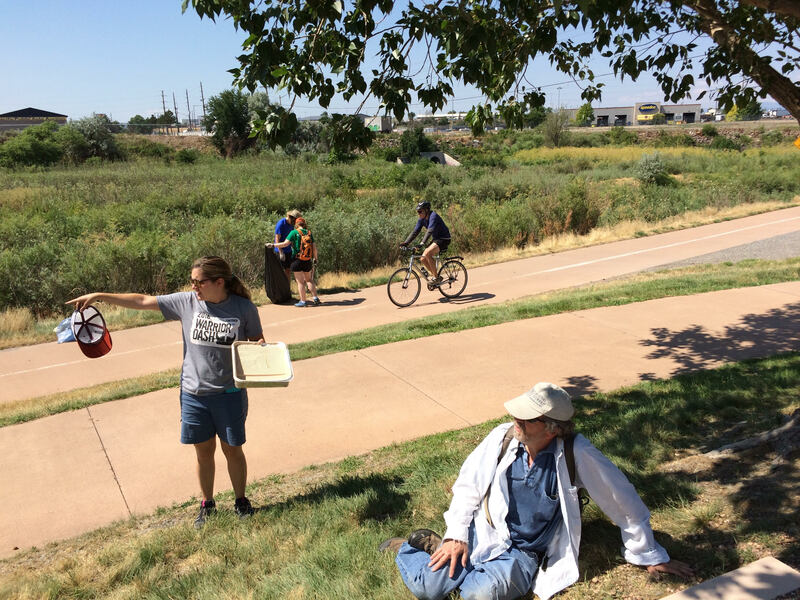 For a full job description, please contact: Beth Nobles, Executive Director, Sand Creek Regional Greenway Partnership, bnobles@sandcreekgreenway.org No phone calls, please.